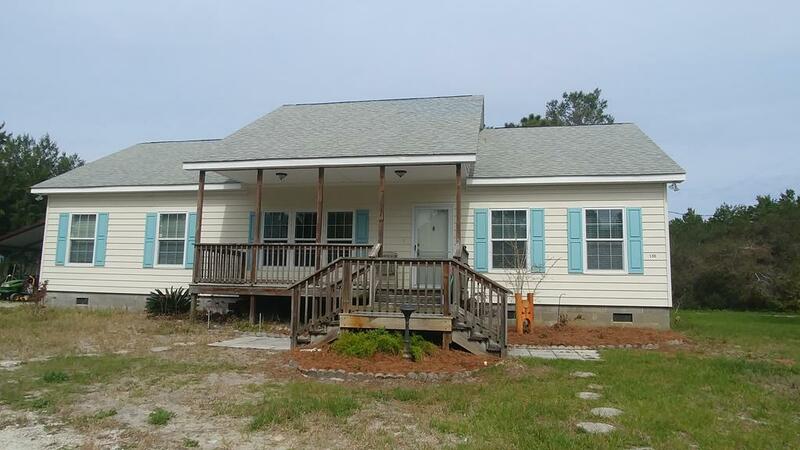 Get the benefits of coastal & country living with this home on 1 acre just 4 mi west of Carrabelle Beach. 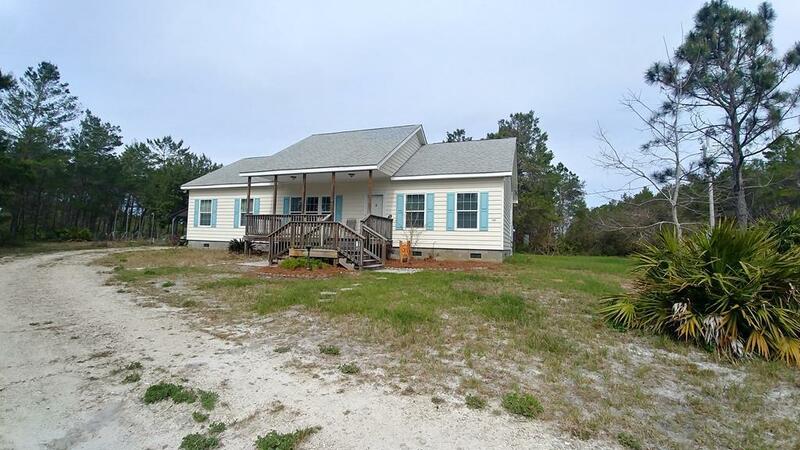 Feel the salt-water breeze as you sit on the rocking chair front porch. 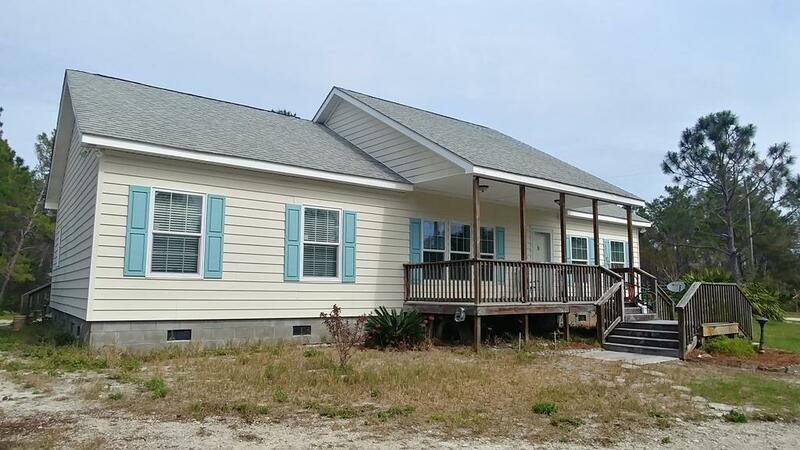 The property is within 1/2 mile of the water, is high & dry & received no water damage from Hurricane Michael. The property on the west side is State owned, Tates Hell, with planted & maintained pines. The home was constructed in 2007, with a great Split plan, large master suite, large walk-in closet & bathroom. The main living & dining area have durable bamboo flooring, carpeted bedrooms. The large laundry/utility room opens onto a nice back porch with steps leading to the drive through carport. The circular drive goes all the way around the home for easy access. There is an above-ground pool, pump house with lots of storage, a 24x12 workshop & a 12x16 shed. Listing provided courtesy of Keller Williams Town And Country Realty.